2.Choose any Website from which you want to have back up and click on addbutton. For now I am choosing Facebook. 3.Click on the login button and install the app. 4.In the permission window click on the Allow button. 5.Now you are done. 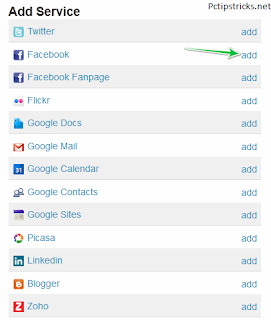 Backupify will now automatically create back up of your facebook account on the weekly basis. 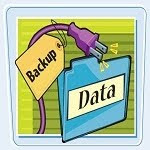 6.To check your back up data, click on the back ups tab in your account. 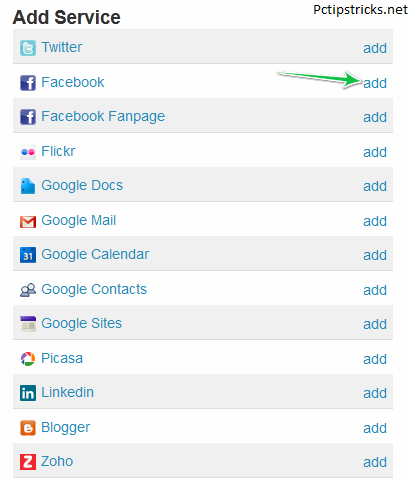 7.To download your data from any social networking website click on it and then click on the configure button. 8.Now all your data will be synchronized in one place and download link will be sent to your Email Address. Now your online data is safe and secured. You don’t have to worry about loosing your data. You can also experience premium accounts for 30 days without paying a single penny. If you find this service useful then you can upgrade your account any time. How to Hack Password Protected websites ? Changing the Serial Number of Windows XP. Delete Autorun.inf Virus without any Software!